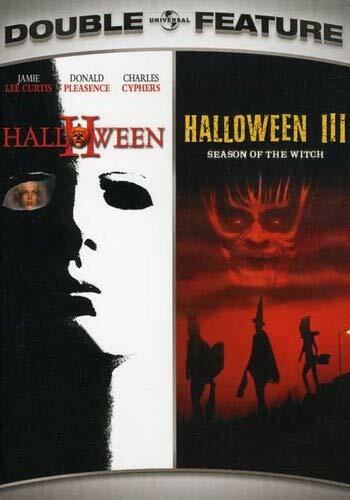 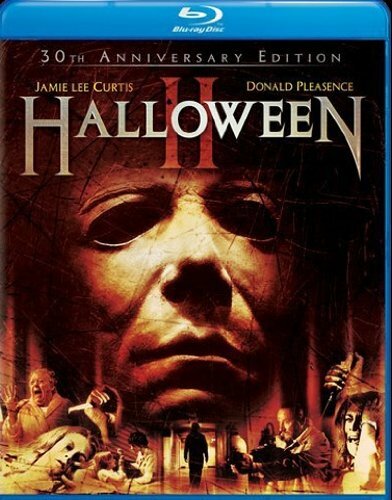 Picking up precisely where its predecessor left off, Halloween II follows the same ill-fated characters as they encounter the knife-wielding maniac they left for dead in the first Halloween. 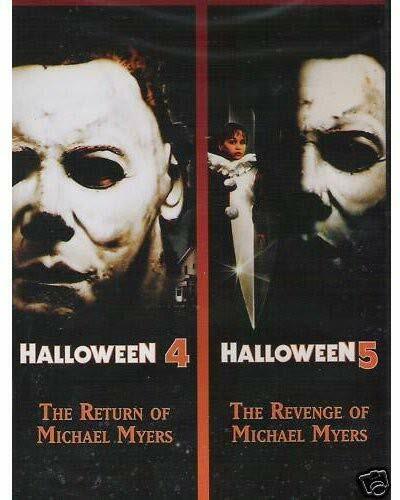 It seems the inhuman Michael Myers is still very much alive and out for more revenge as he stalks the deserted halls of the hospital where his sister (Jamie Lee Curtis) lays waiting. 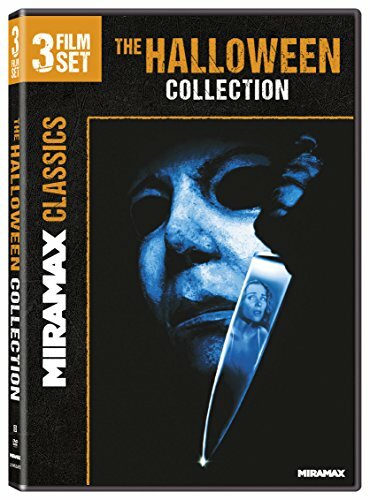 As he gets closer and closer to his terrified target, Dr. Loomis (Donald Pleasence) discovers the chilling mystery behind the crazed psychopath's savage actions. 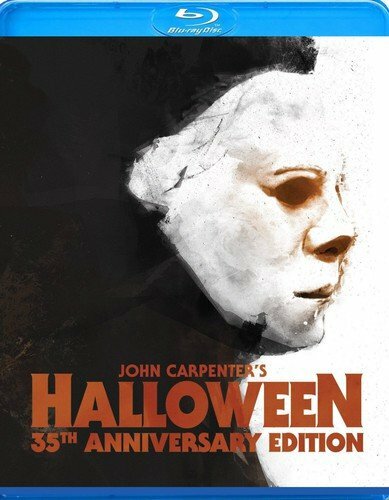 Written by horror masters John Carpenter (The Thing) and Debra Hill (Escape from New York), Halloween II is a spine-tingling dark ride into the scariest night of the year. 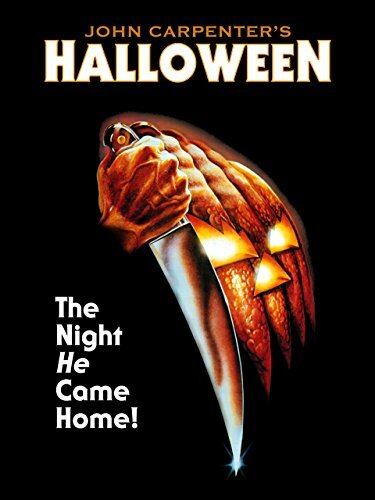 Original Trailer for the first movie of "Halloween" John Carpenter's HALLOWEEN premiered on October 25th, 1978. 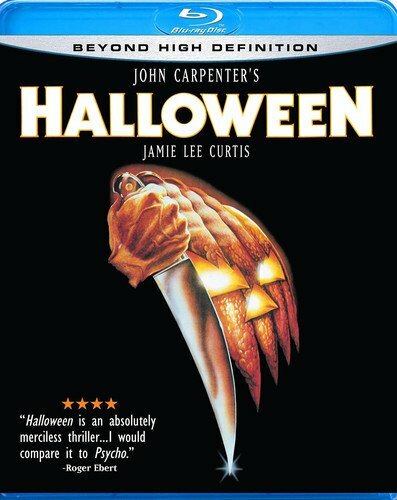 A psychotic murderer institutionalized since childhood for the murder of his sister, escapes and stalks a bookish teenage girl and her friends while his doctor chases him through the streets.